$25.00 off your choice of our Family, Extended family or our Children Portrait session. $50.00 off your Newborn session. Call and book your wedding day by March 31st with the deposited, and get $200 of the BLISS Package or the DREAM Package. Just want Bridals or Engagements? We would love to help capture some amazing portraits for you. Get $25.00 off the regular price now. Give us a call and lets talk about what you are looking for on your special day. 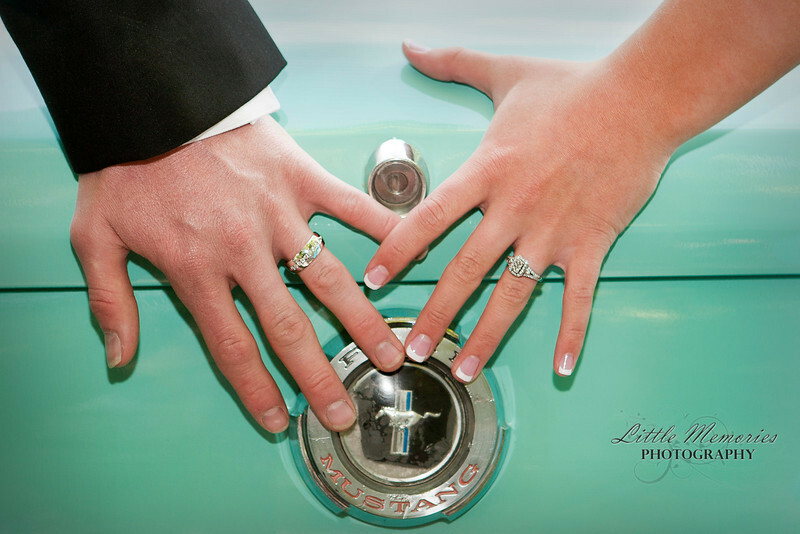 *** A $350 dollar deposit will hold your wedding day and can be applied to the wedding package.